Armed with a powerful and engaging new brand, the 203-year-old Peabody Essex Museum has undergone a transformation unlike any other in museum history. 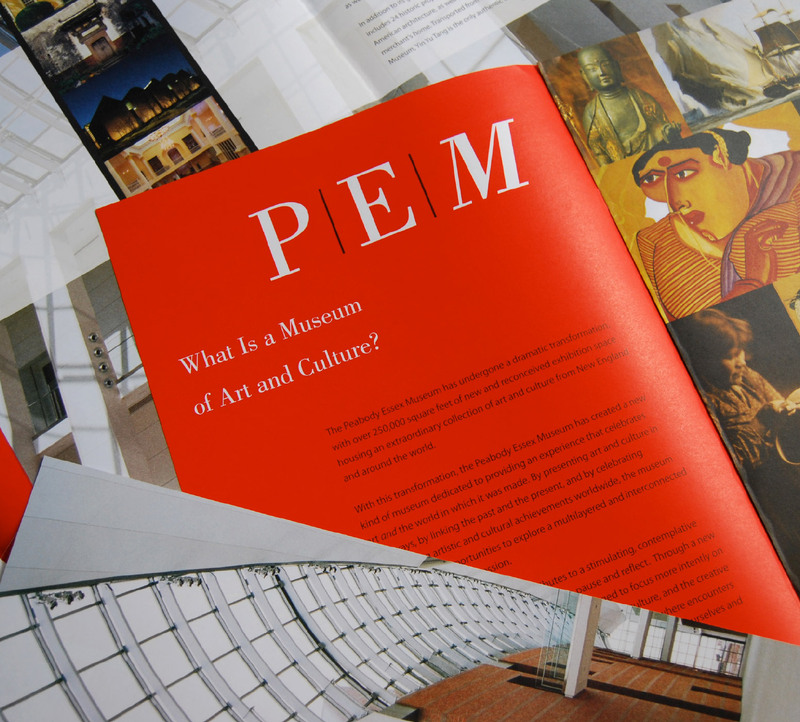 As part of a $197 million initiative that included a new building and re-imagined galleries, PEM hired Minelli, Inc. to position and create a brand that captured the Museum’s new philosophy and aspirations. 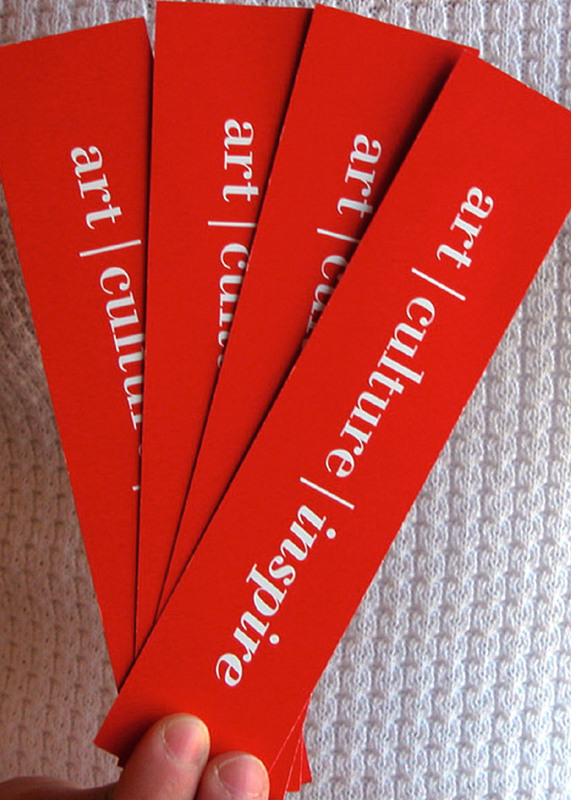 Through a newly articulated strategy and a revitalized visual and verbal identity, Minelli enabled the Museum to clearly define and communicate a new class of institution — a museum of art and culture. 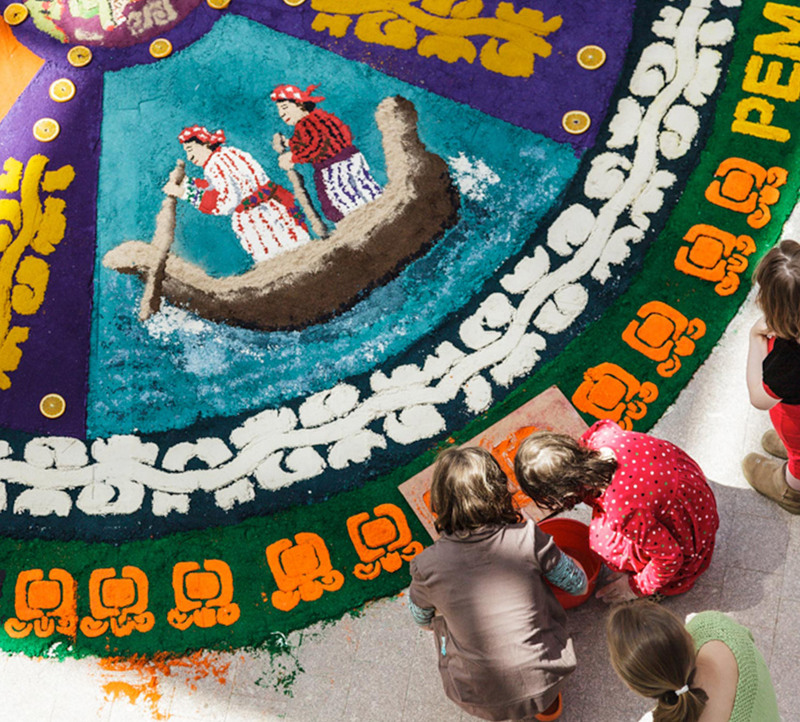 The impact of the repositioned Peabody Essex Museum was more profound than anyone imagined. Attendance exceeded expectations by 250%, membership substantially increased and visitor satisfaction stands at an all-time high. The positioning permeated every aspect of the institution and has continued to grow in rich and robust ways. Minelli’s successful collaboration with PEM resulted in a 200% increase in upper-level membership and a 600% increase in family membership. 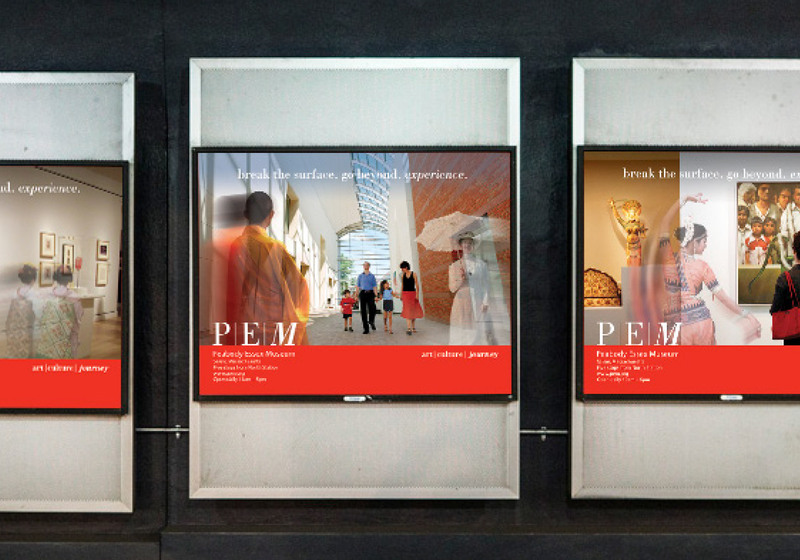 Repositioned from a quaint maritime museum to one of international recognition, PEM saw their attendance triple. Total funds raised approached $1 billion and the Museum’s endowment increased dramatically, from $23 million to over $600 million. Through a newly positioned brand, Minelli was able to help PEM raise their awareness, reach new audiences, and make a lasting impact.